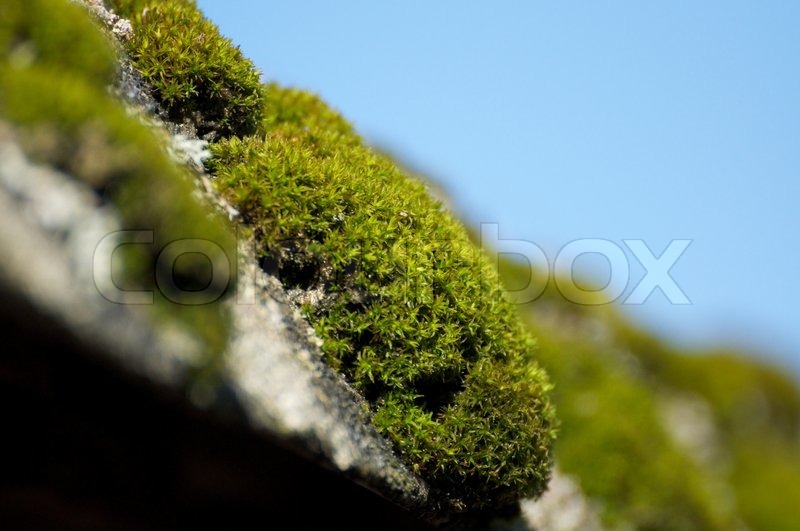 Moss can cause serious damage to your home’s exterior surfaces, especially if you have it growing on your roof. Roofing experts recommend that you take action to control moss as soon as you see it appear on your roof. It’s important to treat and remove moss right away, so you can stop it from spreading further. What Is Moss? Most people just lump all green organisms growing on roofs as moss, but there are a variety of species, including lichen and algae.